Kanika Kapoor’s fundraiser show for Magic Bus NGO! 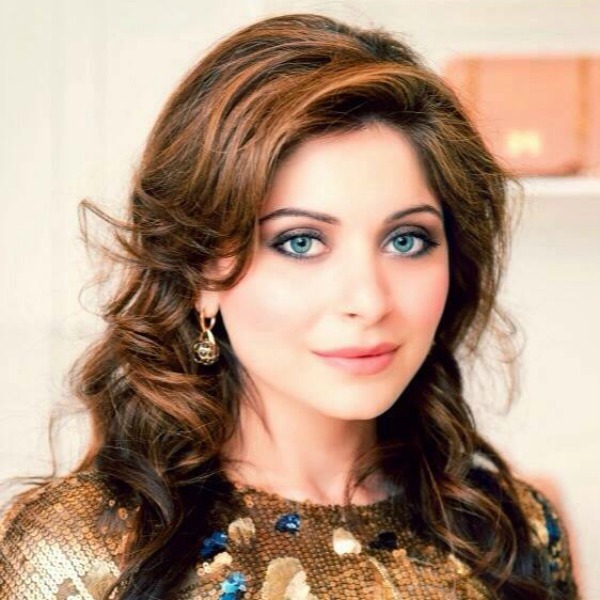 Singer-composer Kanika Kapoor, who shot to fame with the chartbuster Baby Doll (Ragini MMS 2) followed by Chittiyaan Kalaiyaan (Roy), Desi Look (Ek Paheli Leela) and Kamlee (Happy New Year) among several others likes giving back to the society. The gorgeous singer and entertainer recently travelled to Hyderabad for a fundraiser musical show that was held in association with the NGO, Magic Bus. Kanika has been associated with Magic Bus, an NGO which works for the welfare of underprivileged children since a long time. Her recent charity show was aimed at raising funds for the welfare of 30,000 kids.